Louisiana Christian rapper Deuce Tre recently dropped his first single off his new album Real Men Serve God. 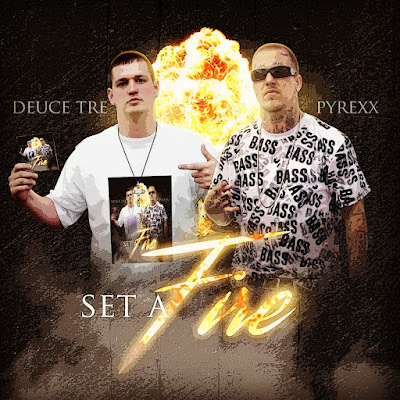 "Set a Fire" features Pyrexx and Trill Ent. 's Lady Kym. The track is a rap remake of the popular praise & worship song and was produced by Foegerz On Da Beat.